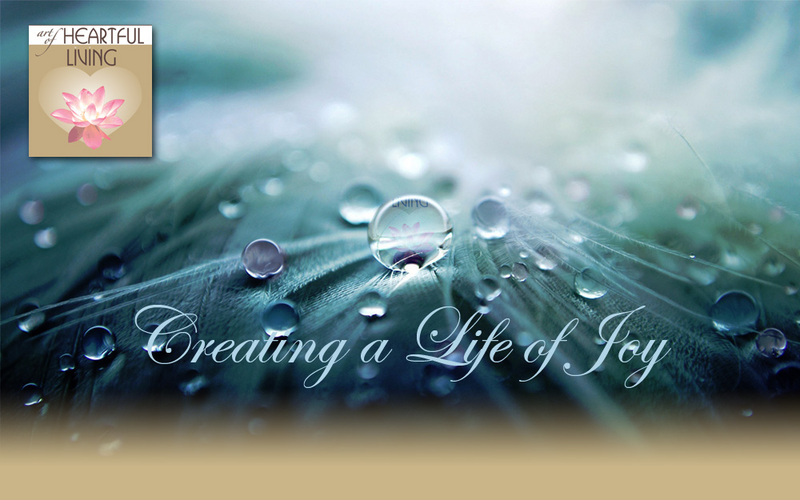 Kathleen Joy Woeber is an energy therapist in private practice since 1991. She is Founder and President of the Matrix Light Institute (1995 – present), an organization that creates an exciting forum for exploring energy, healing and human potential. An expert in helping others develop, deepen and trust their intuition and inner wisdom in both their personal and professional lives, she has been teaching energy healing and conducting seminars since 1992. She is also authoring a book titled The Jewel Within—A Love Story which chronicles her remarkable journey into healership and shows how we can transform our own lives by understanding the subtle but limitless power of an awakened heart. 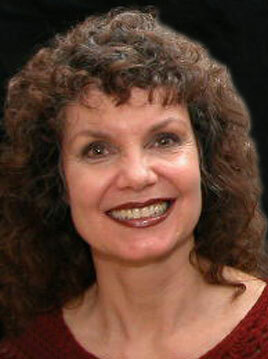 Her natural clairvoyant gifts have been honed by years of formal training in energetic healing. She has also been trained in Ericksonian and Transpersonal Hypnotherapy, Neurolinguistics, EMDR, CranioSacral, Visceral Manipulation, The Pathwork and other mind-body therapies. Her understanding of the subtle dynamics of energy has been enhanced by her experience as an international business consultant (1985-1991). In this capacity she traveled extensively, teaching communication skills and working in a business setting with the energy fields of many people from widely differing cultures and backgrounds. James Woeber is Co-Founder of The Art of Heartful Living, an in-depth program that teaches communication skills, leadership skills, energy healing, family/systemic constellation work, and other alternative therapies. The program workshops help participants find deep joy and fulfillment, apply valuable mind/body practices in their personal and professional lives, and play an active role affecting positive change in the larger community. 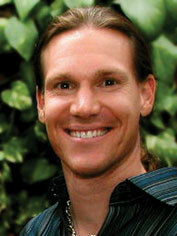 James has been teaching various alternative therapies and human potential courses for over 17 years. He also has a private practice where he integrates energy therapy and systemic constellation work to effect deep healing for individuals and families. His in-depth training includes 6 years of hands-on training at Matrix Light Institute, 3 years of energy therapy study at The School for Enlightenment and Healing, and family/systemic constellation facilitator training at Living Body and Soul, along with numerous workshops and conferences. His background also includes working in film, video, multimedia and website development as an award-winning producer, director and writer where he has fine-tuned his communication and leadership skills. James is grateful to have the opportunity to help empower others to open to greater health and well-being and root themselves more fully in their deeper soul expression.